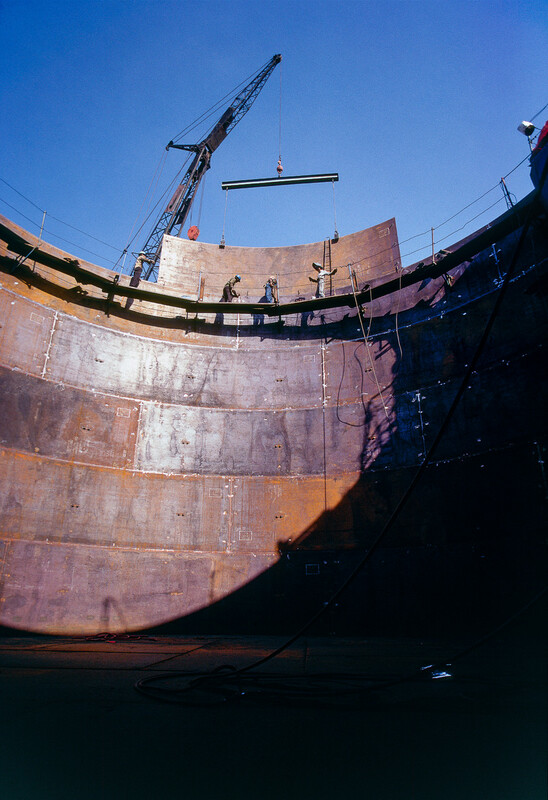 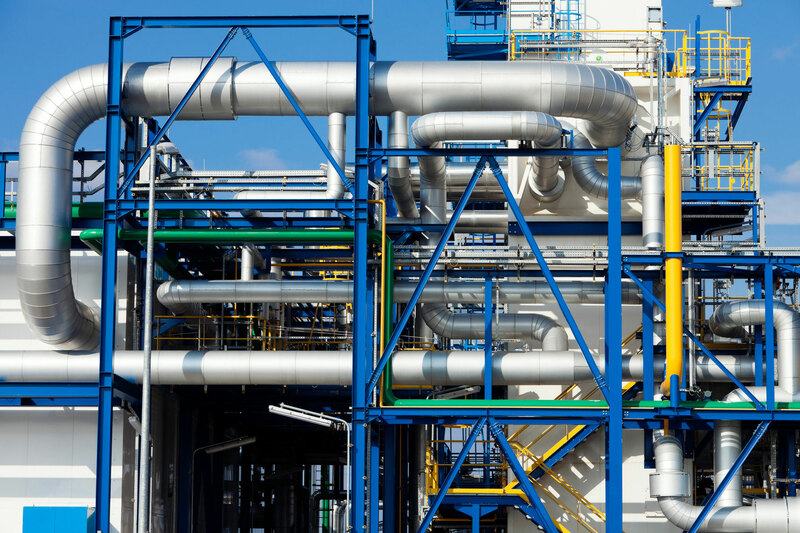 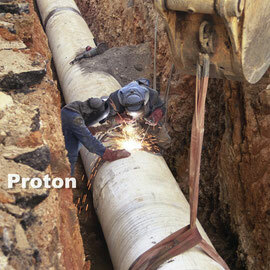 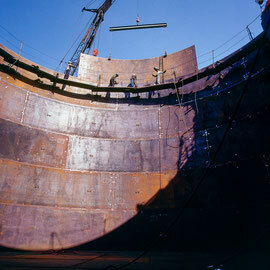 The Proton Group is active in the field of welding, piping, steel and plant constructions. 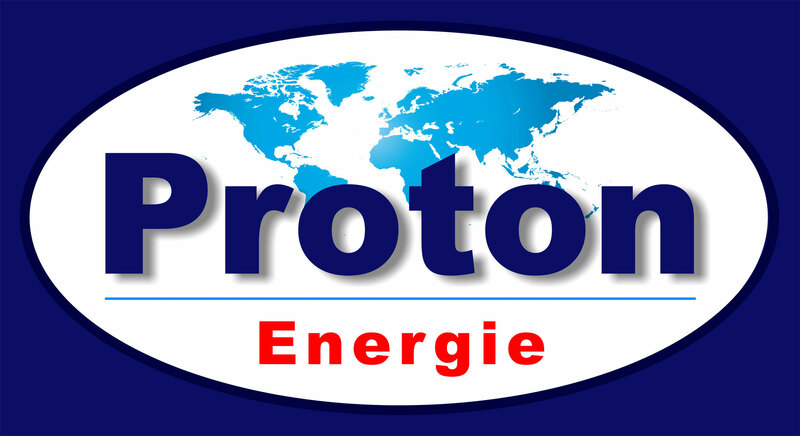 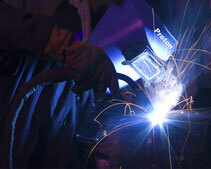 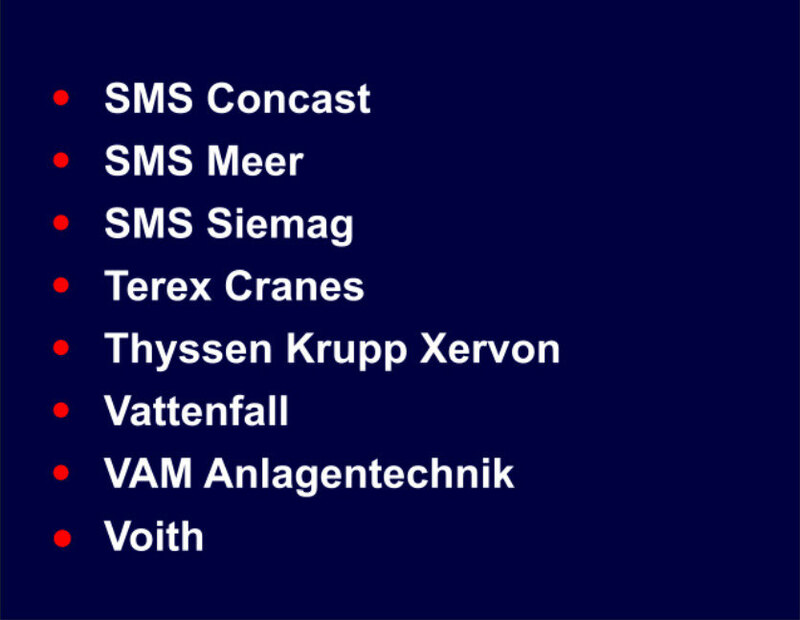 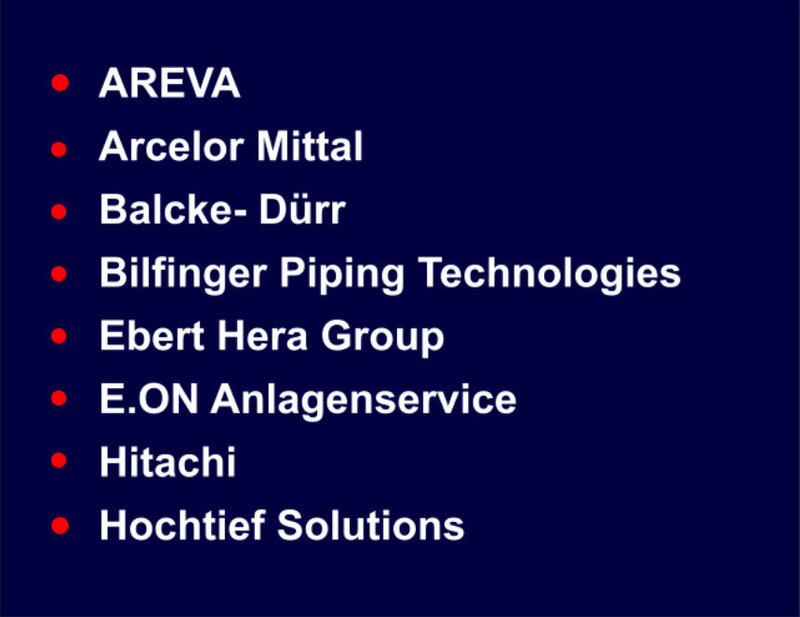 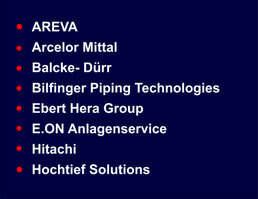 - Proton Energie GmbH, Zweibrücken, Proton Sarl Luxemburg, Personalverleih ( AÜG ), Manpower, Rohrleitungsbau, Piping, Schweißtechik, Welding specialist. 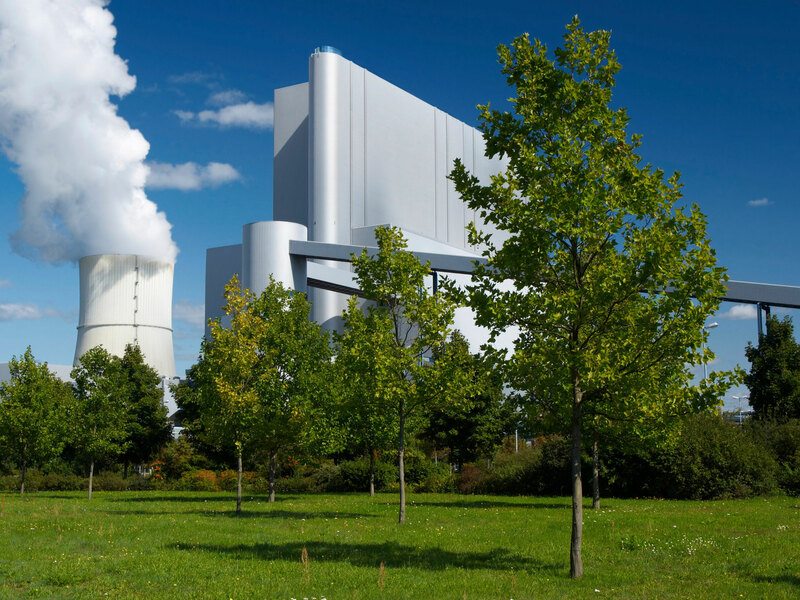 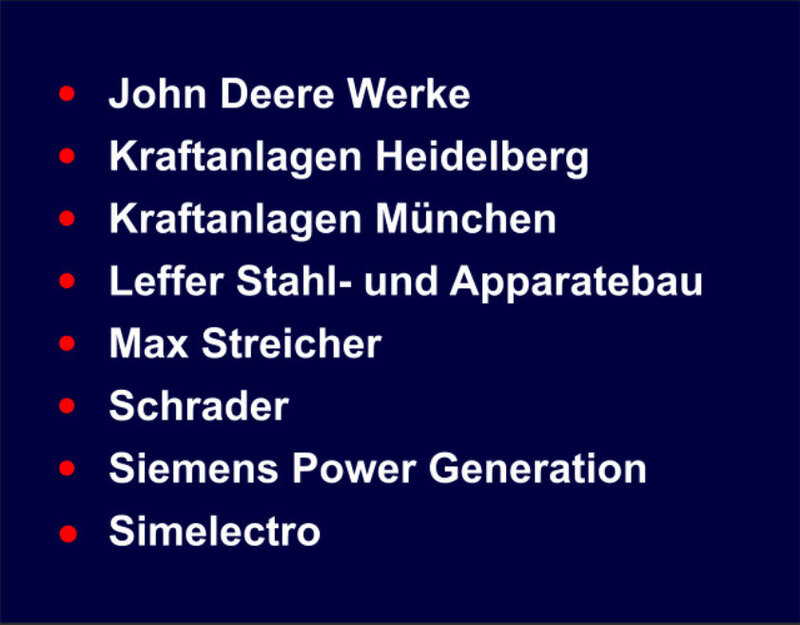 Kraftwerke, Power plants, Schweißer Jobs. 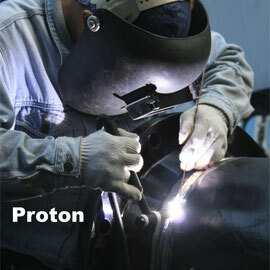 The Proton Group is active in the field of welding, piping, steel and plant constructions. 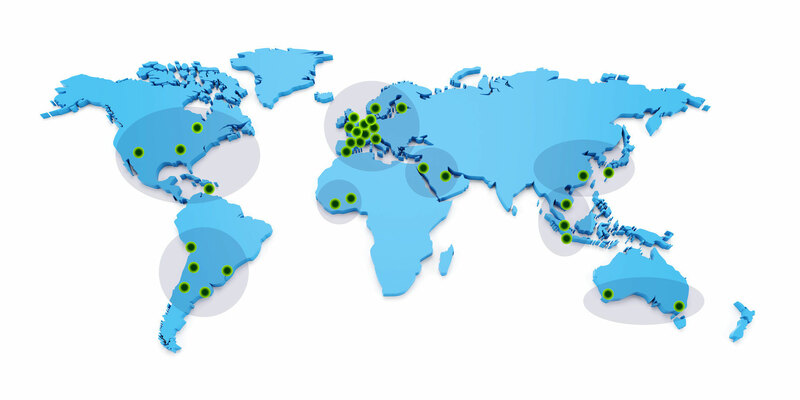 The Proton group has their main offices in Germany and Luxembourg. 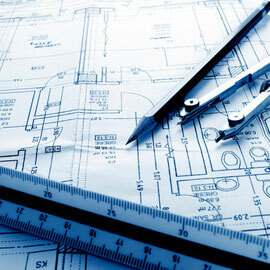 The key to our success is based on the attention to quality, perfection and motivation. 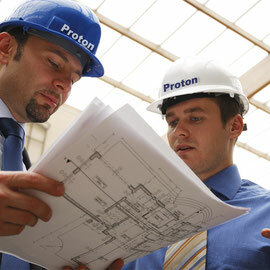 The Proton Group is founded in 2005 and is operating in Europe and also Worldwide. 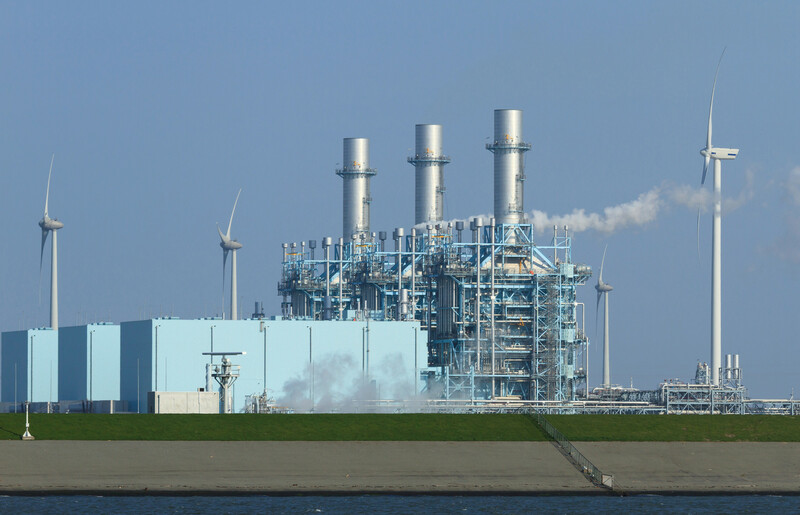 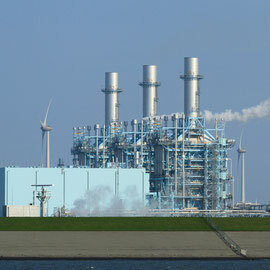 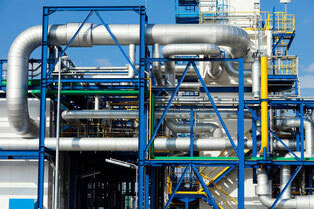 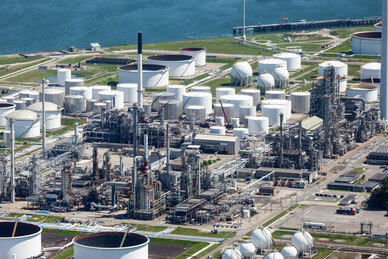 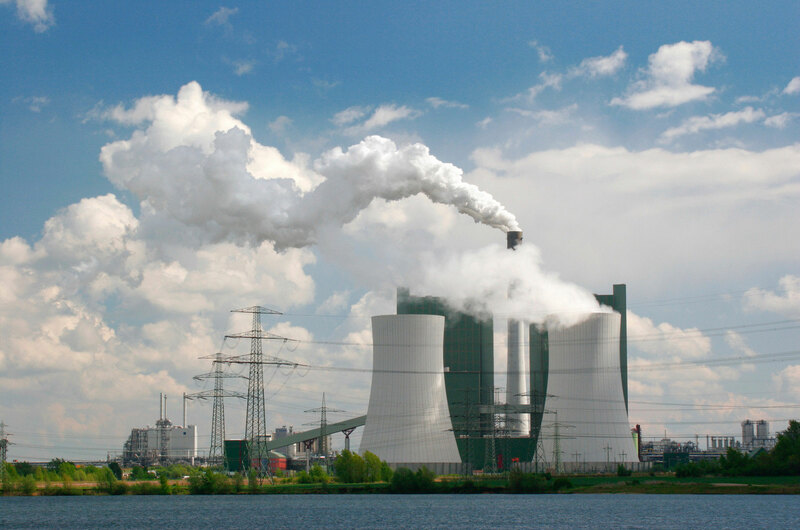 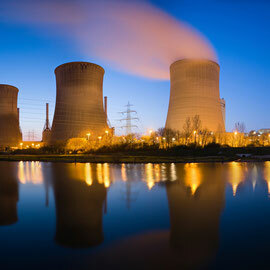 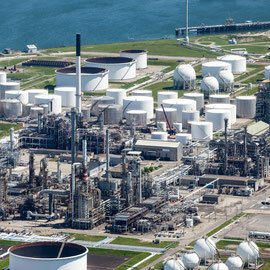 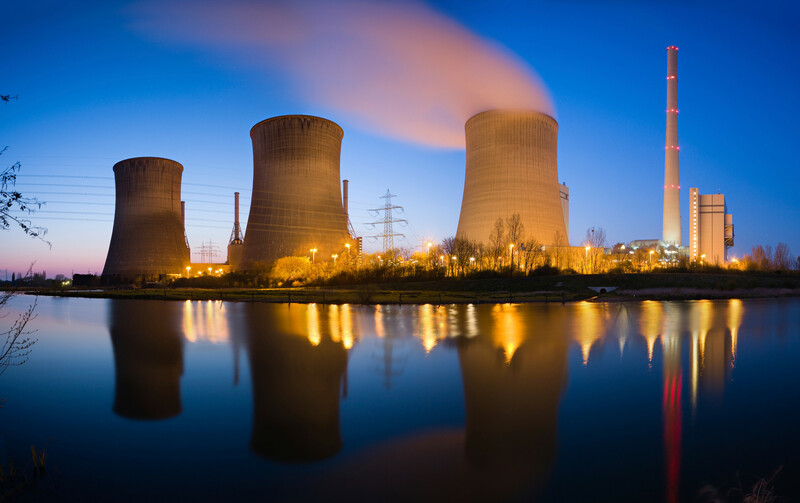 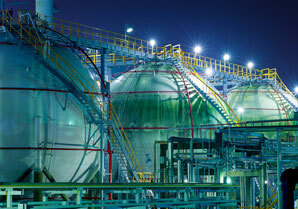 Industries, Refineries, Conventional and Nuclear Power Plants. 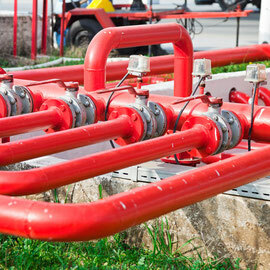 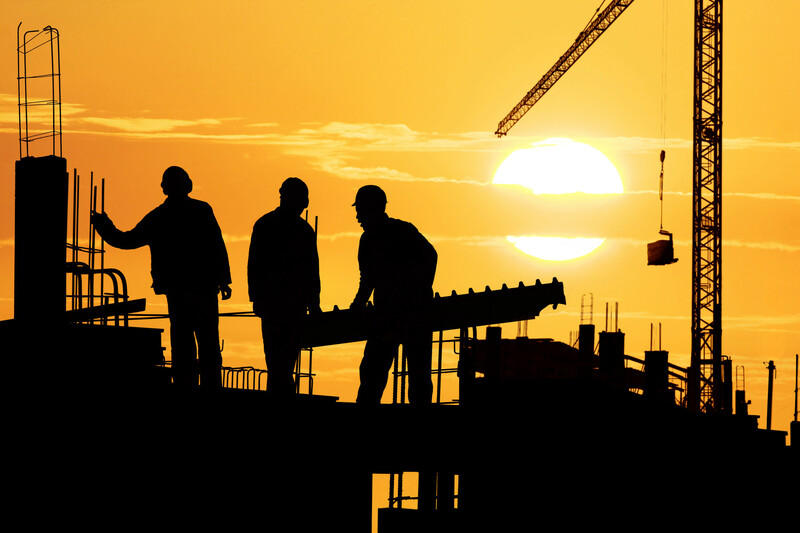 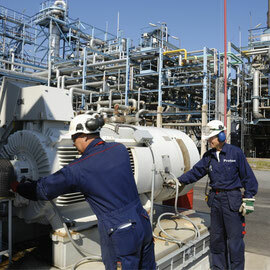 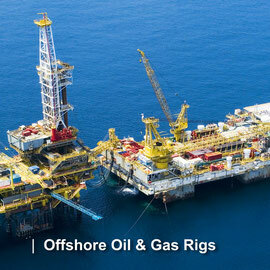 We provide qualified and skilled manpower services worldwide. 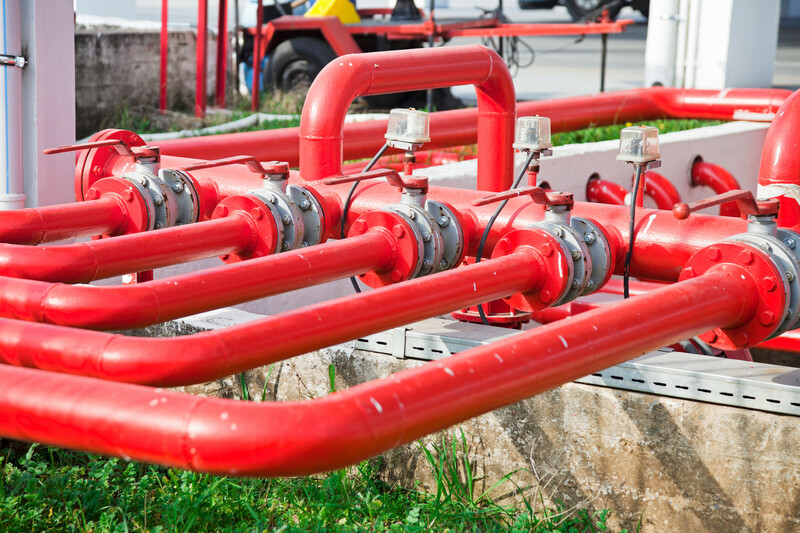 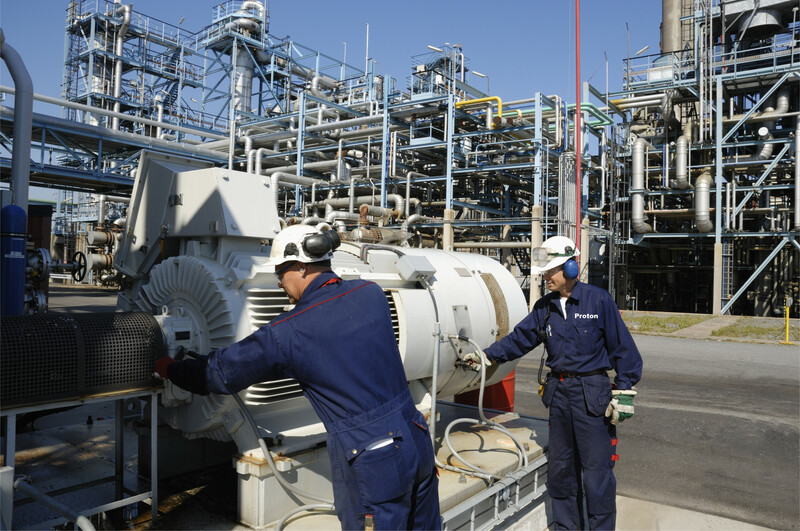 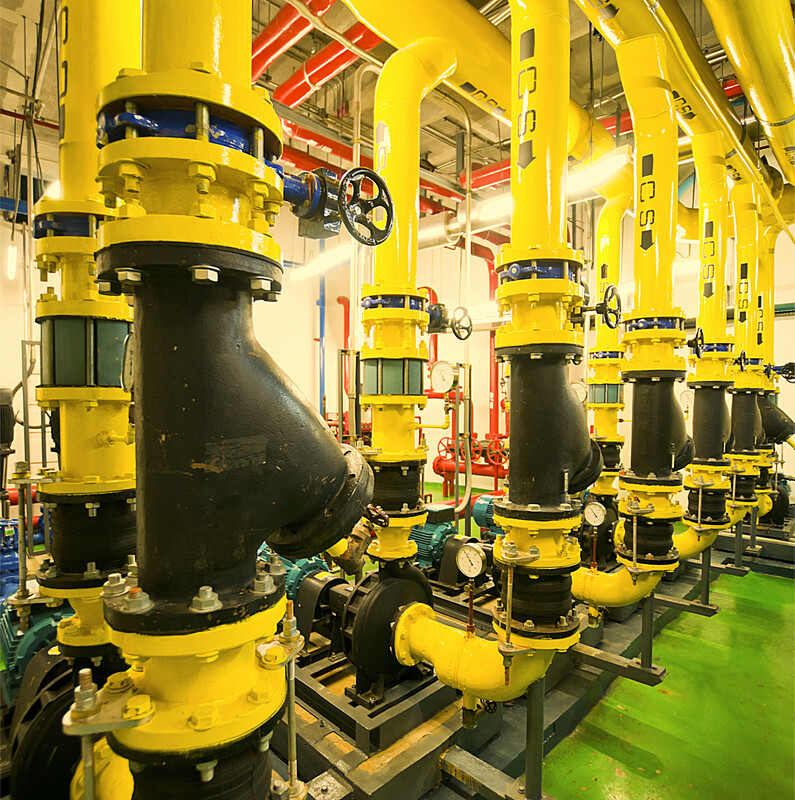 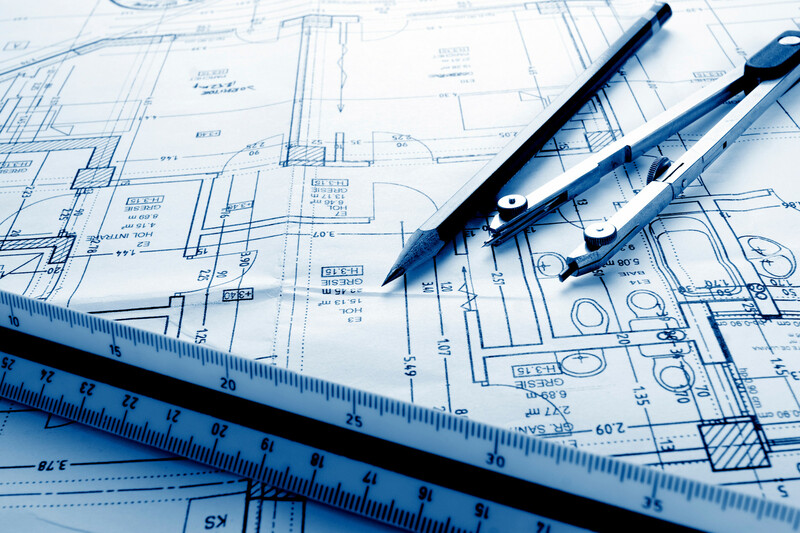 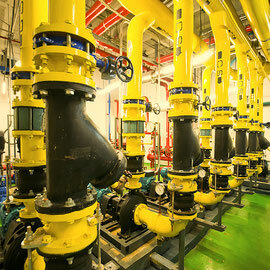 Based on many years of experience we are able to supply our customers with project-specific solutions. As a highly qualified welding and assembly company, the Proton Group has the industrial knowledge and expertise required by its customers for most various welding areas. 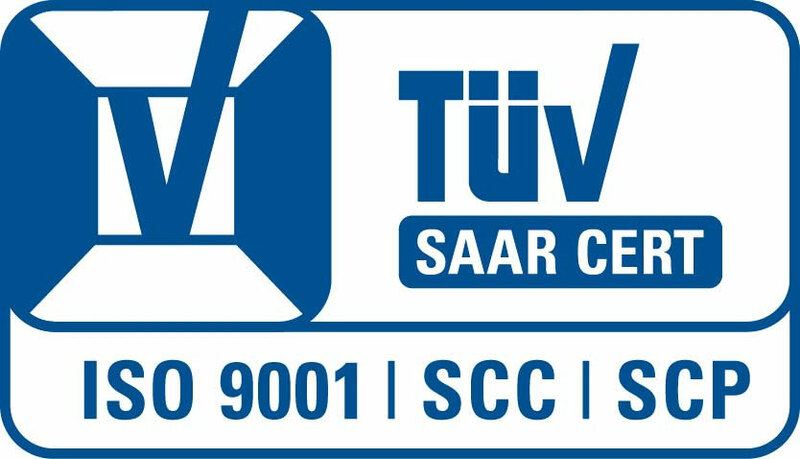 All our welders are tested by the TÜV (German association for technical inspection) and certified holders of SCC safety cards and optimally prepared for being active in any complex area of welding technology. 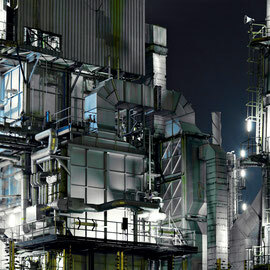 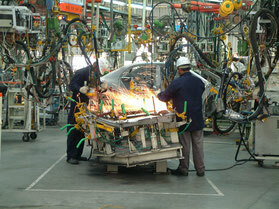 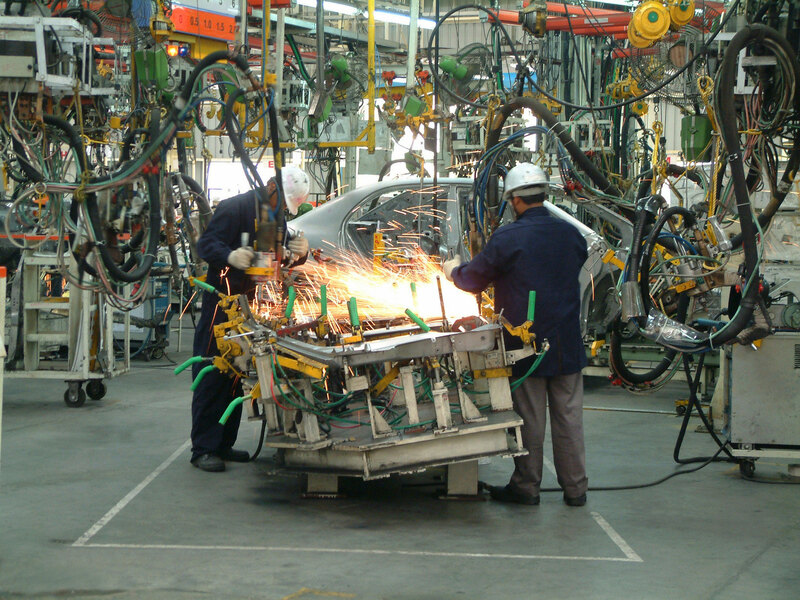 Power plants and refineries are one of the core business areas of the Proton Group. 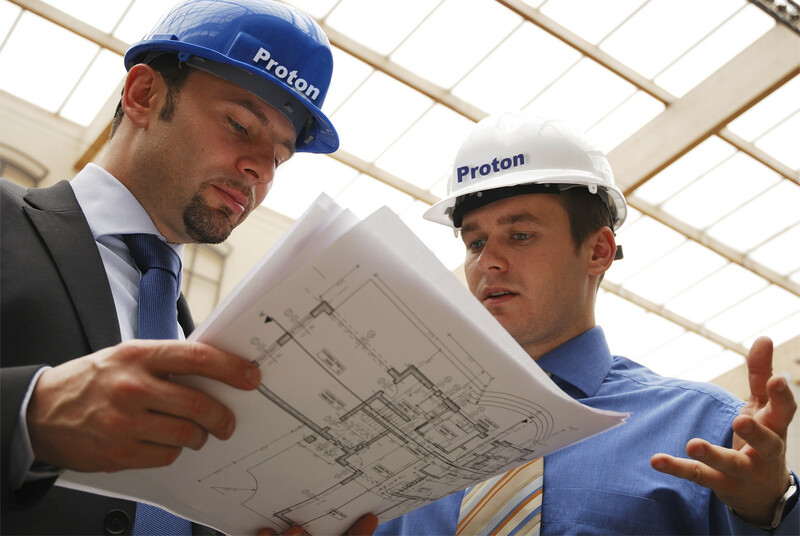 High standards are maintained by the companies involved, the Proton group complies with all necessary safety requirements and standards for these workspaces. 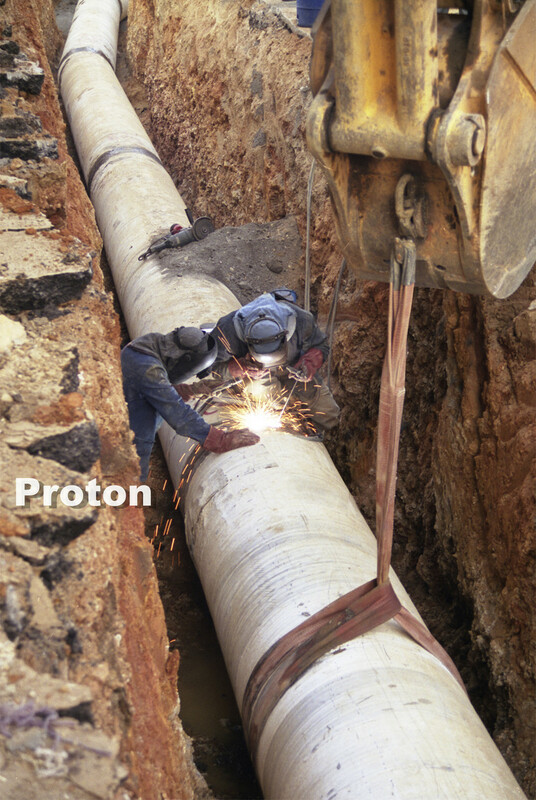 The Proton Group is focused on welding technology, piping assembly and steel construction. 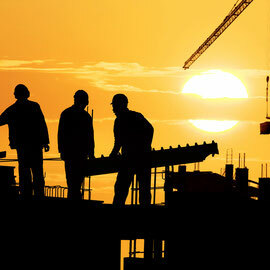 It has the required specialised competence and the technical knowhow for all working phases. 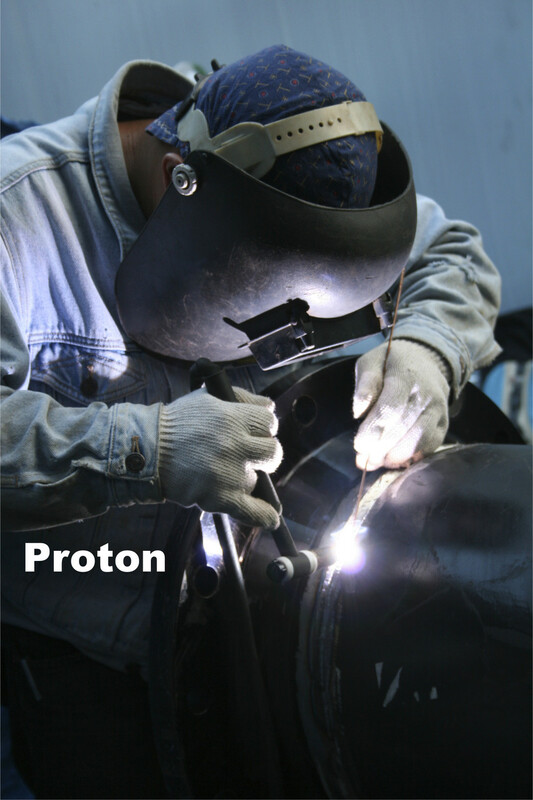 Maintenance, repair and dismantling are also an important division in the Proton Group. 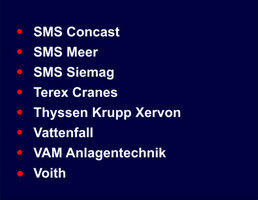 ** For more detailed information please contact us. 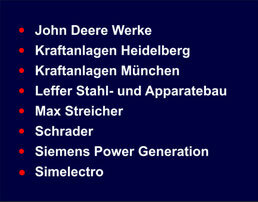 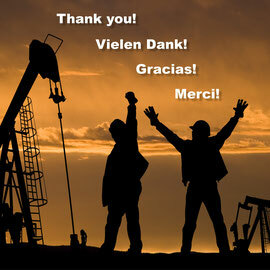 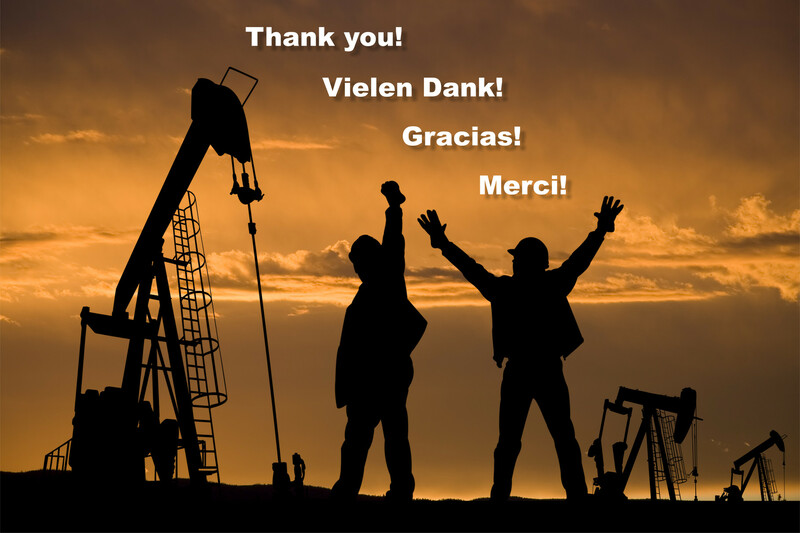 We are holders of the German Federal Employment license for supply of manpower. 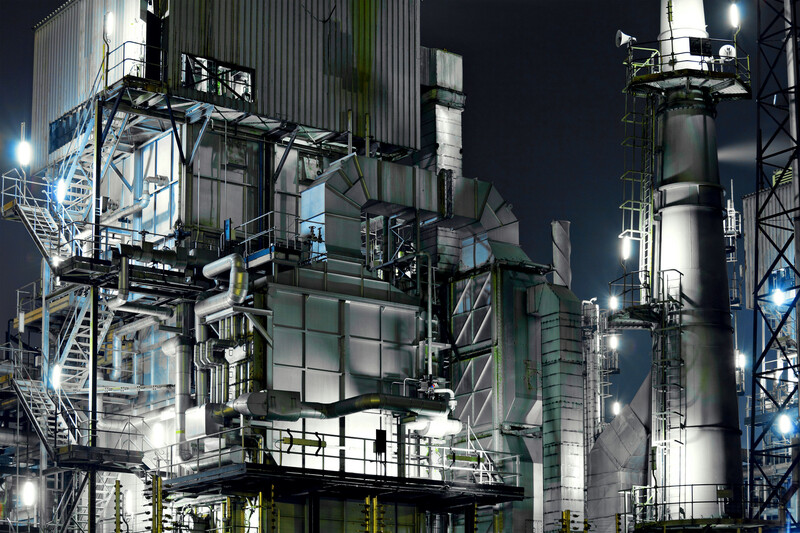 Transparency concerning secondary liability for our customers.